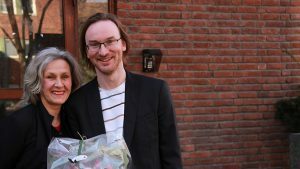 The new centre directors: Anne Danielsen (years 1–5) and Alexander Refsum Jensenius (years 6-10). I am happy to announce that the Research Council of Norway has awarded funding to establish RITMO – Centre of Excellence for Interdisciplinary Studies in Rhythm, Time and Motion. 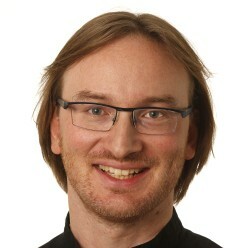 The centre is a collaboration between Departments of Musicology, Psychology and Informatics at University of Oslo. Rhythm is omnipresent in human life, as we walk, talk, dance and play; as we tell stories about our past; and as we predict the future. Rhythm is also central to human biology, from the microoscillations of our nervous system to our heartbeats, breathing patterns and longer chronobiological cycles (or biorhythms). As such, it is a key aspect of human action and perception that is in complex interplay with the various cultural, biological and mechanical rhythms of the world. 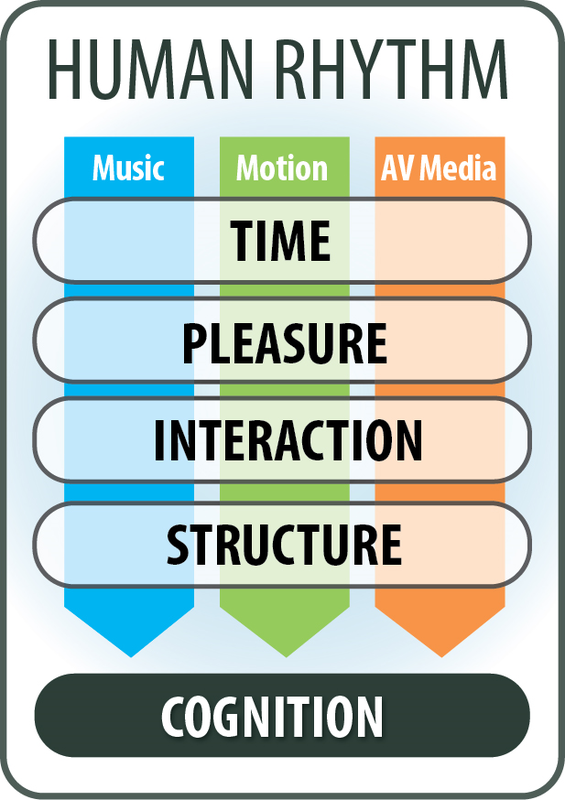 The vision behind RITMO is to reveal the basic cognitive mechanism(s) underlying human rhythm, using music, motion and audiovisual media as empirical points of departure. No other interdisciplinary research environment has focused solely on rhythm and its direct and indirect impacts before. Given the fundamental role of rhythm in human life, such an endeavour is long overdue. RITMO will undertake research on rhythm in human action and perception, and on the aesthetic and cultural ‘texts’ that such processes elicit. This venture will benefit from the combined perspectives of the humanities, cognitive neuroscience, social sciences and informatics. Now is the right time to establish such a centre, because we can finally explore some of the larger questions of the humanities via state-of-the-art technologies for motion capture, neuroimaging, pupillometry and robotics. 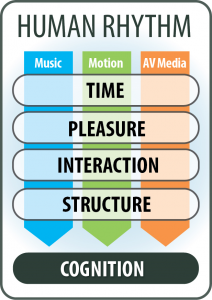 Such a research strategy is as novel as it is essential to any engagement with the impact of human rhythm. RITMO will generate groundbreaking knowledge about the structuring and understanding of the temporal dimensions of human life. As such, it will change how we view human cognition and supply a cornerstone for the future exploitation of rhythm in applications for well-being and rehabilitation.